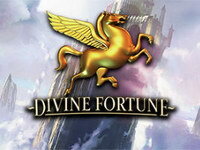 Piggy Riches™ is a lavish 5-reel, 15-line video slot offers Scatter wins, Free Spins and Wild substitution. 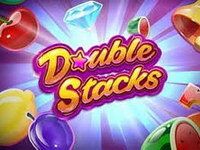 You can click on a Scatter to select the Free Spins and multiplier win of your choosing! It’s got 15 paylines. A game for those who love the trappings that mega money can buy, Piggy Riches™ is positively stuffed with wealth and decadence. Time to pig out on slots! Gentleman Pig acts as a Wild. So he can substitute all other symbols except the Scatter to complete bet line wins. And as if that wasn’t enough, this extravagant gentleman does you one better – any winning combination that uses a Wild will have its prize money tripled! Lady Pig is equally generous. She is the Scatter symbol. 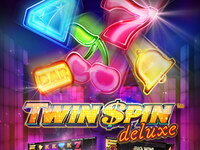 You can get a maximum of 28 Free spins, and the maximum multiplier being x 6. 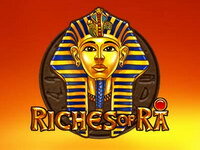 The Piggy Riches video slot is all about rich pigs, as the name suggests. 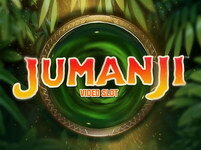 This funny and beautifully designed video slot is designed by Netent. 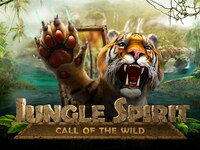 It has a very smooth gameplay and funny matching sounds. A classy lady pig fulfills the role of the Scatter. Ignoring the rules of society, she's a winner as long as at least two of her appear on the reels, bet line or not. It's when you see three or more of her things get really interesting though. 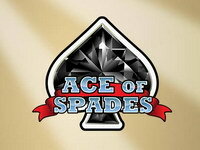 Click on one of them to reveal how many Free Spins you get, and what multiplier will be used.